As enterprises across industries morph into technology-centric companies thanks to the onset of digitization, security teams face significant challenges in keeping pace with DevOps and the continuous delivery of applications. Traditional security strategies cannot keep up with the rate of change of cloud resources. 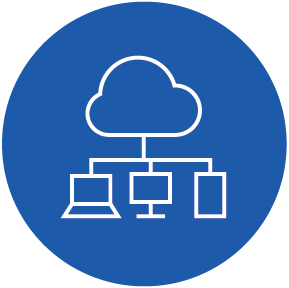 Our team of cloud security architects provide you with a complete cloud security program lifecycle. 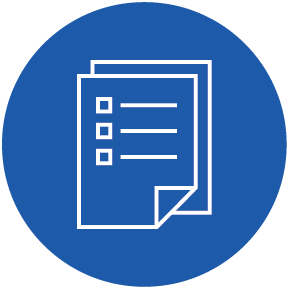 From assessing your cloud controls, to creating and implementing reference architectures with built-in security, to integrating validation across your development cycle, we make sure your workloads are secured throughout the DevOps process. The first step to creating programmatic cloud security is to establish a minimum set of baseline controls in your cloud environment. By applying a holistic approach that accounts for security across the stack and harmonizing siloes in the organization, you can achieve the efficiency and agility necessary to proactively secure and operationalize your business. Read our case study on how Alight Solutions achieved agile and proactive security assessments of their AWS cloud deployments using Optiv Security's Cloud Security Architecture Assessment for AWS. 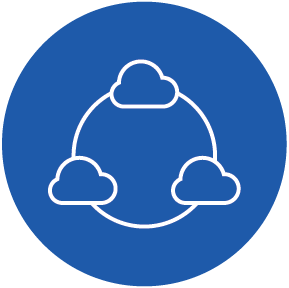 Refactor your existing security strategy to operate in a shared responsibility model in the cloud. Secure modular reference architectures built in DevOps. Continuously monitor your environment for vulnerabilities and risks. Explore Optiv’s steps to accelerating secure cloud deployments.